It's a difficult thing to have to ask yourself if you really enjoyed playing a game, or just taking screenshots of it. Bound is the most recent work from Plastic, a Polish demoscene studio, and revolves around a woman revisiting her damaged relationship with her father as she prepares to enter parenthood herself. She does this by looking through a series of illustrations that cast her family as the monarchy ruling over a beautiful, fractured landscape, presumably drawn up in a Life of Pi-esque attempt to think about what happened to her as a child without directly confronting it. 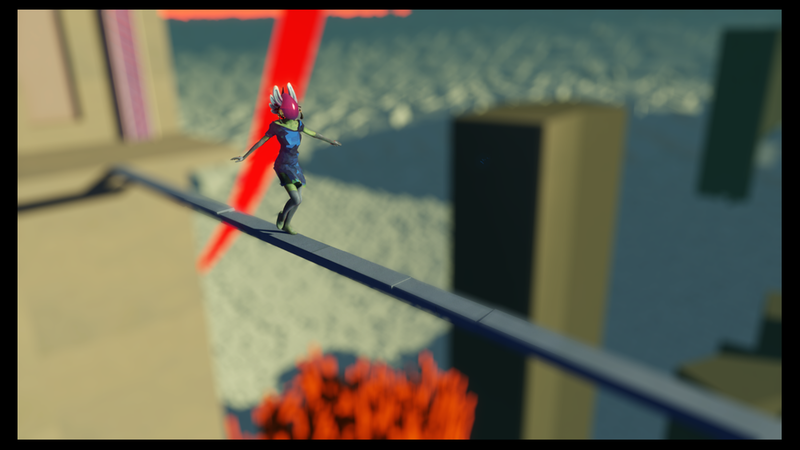 Each 'level' corresponds to a specific traumatic event from her childhood, and playing through it is analogous to the main character finding the fortitude to be at peace with what happened. In gameplay terms, this means making the imagined protagonist - a stunningly-animated princess - dance her way through any and all hazards, with the act of dancing itself providing an impenetrable shield that protects her from harm. It's a shame, then, that this actually just boils down to holding a button to temporarily avoid being hurt. Different combinations of buttons prompt different dances, but the result is the same; there's no real need to consider which dance in particular you're doing. Considering that dance involves the study of movement, space and timing - things that videogames are very good at making you think about - this seems like a real missed opportunity. That being said, Bound is frequently a beautiful thing to behold, and at least its gameplay shortcomings never frustrate or prevent you from progressing - there's nothing more heartbreaking than a game that has a brilliant concept yet has you bouncing your controller off the wall every two minutes. I'm looking at you, Never Alone. 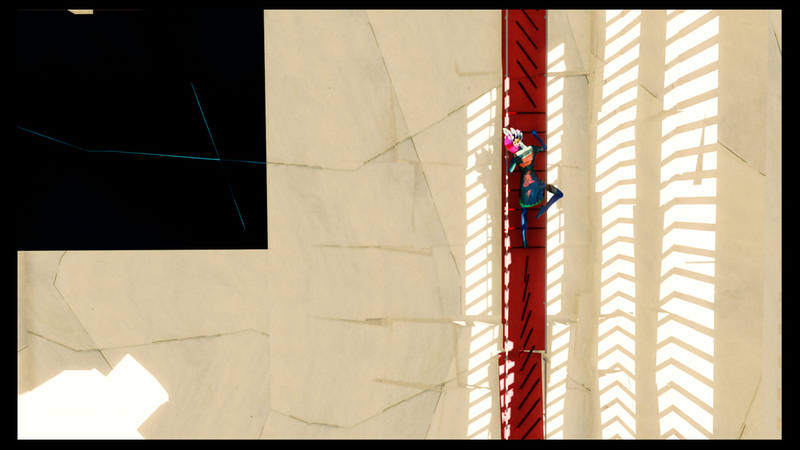 At any rate, throughout my time with Bound I couldn't help but take advantage of its photo mode, the results of which you can see below. 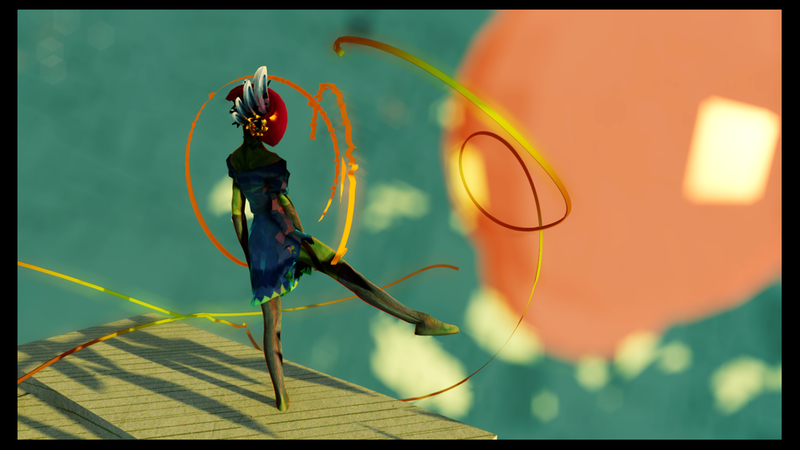 If you enjoy them, take a look at #BoundPS4 to see what else the community has come up with. Or, just buy the game and take your OWN bloody photos.